The World Boxing Council’s groundbreaking Clean Boxing Program (CBP) has set the paramount standard for anti-doping testing programs in the sport of professional boxing worldwide. Every champion and every top 15 rated fighter must mandatorily enroll in the CBP by submitting specific forms to VADA. Fighters have to enroll within 3 months of entering the top 15 ranking in consideration of language, administrative and geographical challenge for enrollment. Failure to enroll in the CBP within the established deadlines has resulted in many boxers being taken off the WBC ratings from the inception of the program up to the present. Subsequent enrollment results in the WBC Ratings Committee considering the previously removed boxer back into the WBC ratings based on the boxer’s merit without any guarantee of being reinstated to his prior position. Fighters with * were removed from the ratings and reentered the rankings after successfully enrolling in the CBP with VADA. 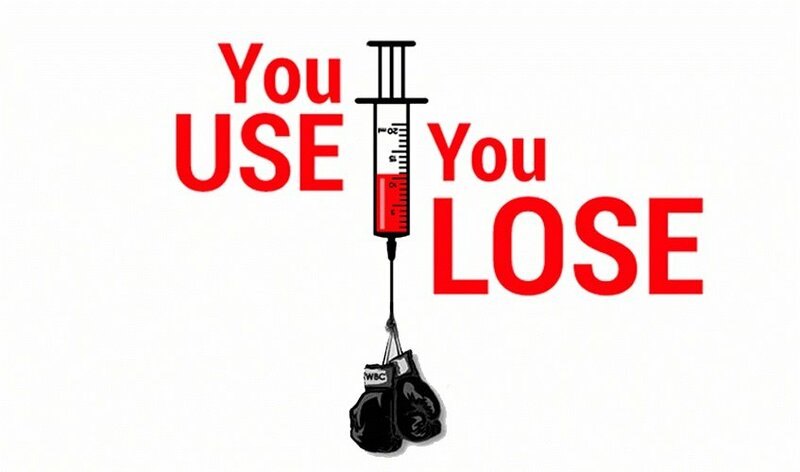 The Clean Boxing Program is a success due to the exemplary hard work and dedication by many members of the WBC, by the administration of the program by VADA with the leadership of Dr. Margaret Goodman and also by the absolute support from promoters, managers and boxers themselves to enroll and to update information of the whereabouts of each fighter. The WBC will continue to grow the CBP with continuous changes on the process to make the program better.